The definition of ‘native advertising’ is a form of online advertising which will match and function on the platform it appears on. Basically, the meaning of native advertising is paid content which is non-disruptive in nature. 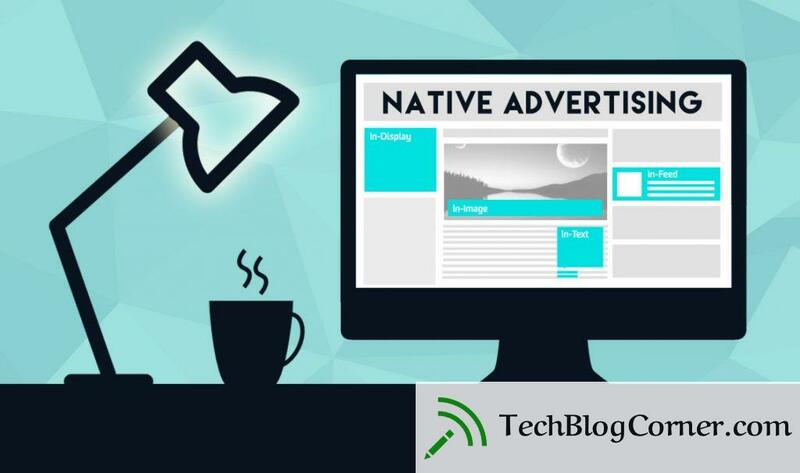 The different examples of native advertising ads include tweets promoted on Twitter, all different posts suggested on Facebook, search engine ads on Google, native video advertisements, etc. A list of all the native advertising tools is present along with their different native ad servers. But these tools have to be further classified into different native ad formats. However, the 7 best native advertising tools have been mentioned below. 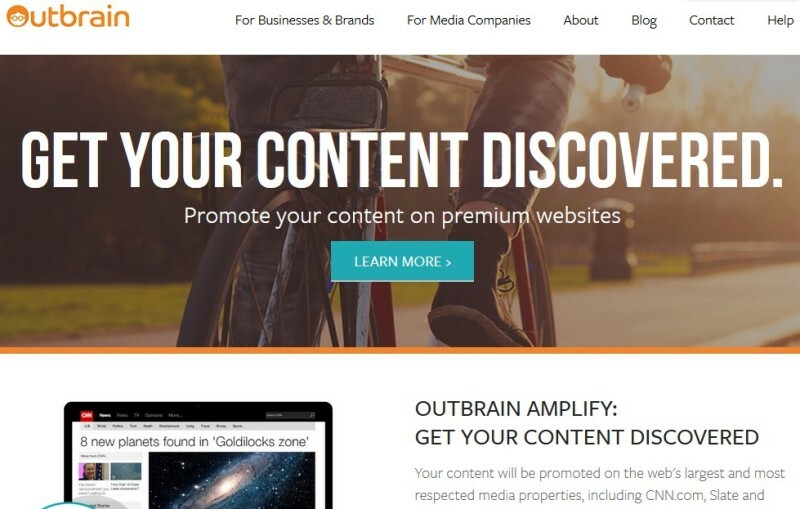 Outbrain will provide access to all the top native advertising publishers through any of the recommended widgets. Users can hereby promote their form of media as an entertainment to the others. All real recommendations are provided at Outbrain. And the pricing works on a cost-per-click basis. It means that you will only pay if someone has clicked on your story. Taboola is another leading native advertising content platform operating on the major publishing websites such as Yahoo!, USA Today and NBC. The pricing model tool used in Taboola is similar to that of Outbrain. But it also provides an additional option. The user can also pay more clicks so that top publishers can also be accessed. 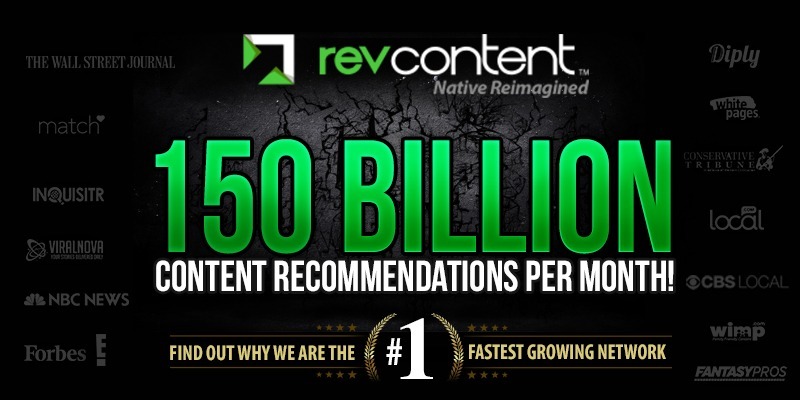 Revcontent is a nature advertising tool which is proven to be useful for both advertisers as well as publishers. It is highly advanced in providing content recommendations than its competitors. Their technology is innovative and built in a lean and different way than the others. Hexagram is one of the leading native advertising exchanges today. 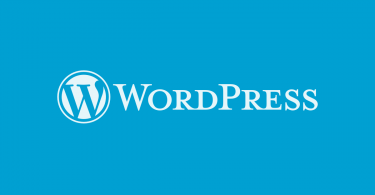 It is highly trusted for premium publishers who wish to have their content published on websites. It is very quick and easy to set up and can be customized as per the preference of the individual. 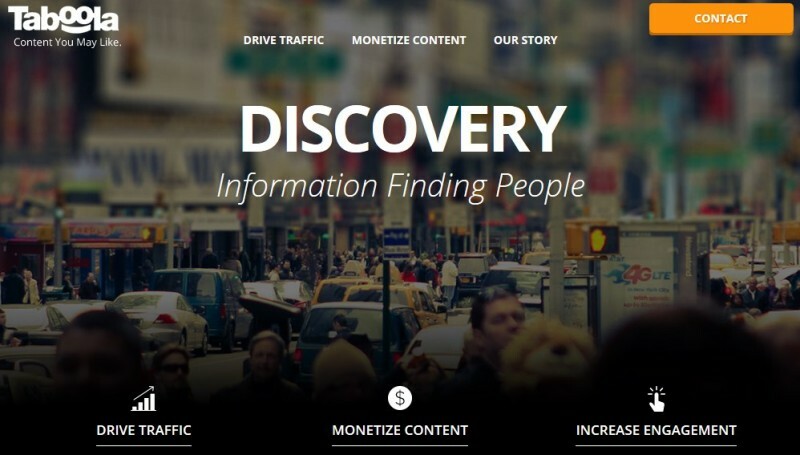 Plista is a native content and ad platform for publishers and advertisers. This can be accessed online as well through the mobile format. Users are also provided the opportunity of selecting the advertisements as well as recommendations they would wish to receive. For any local business publishing, Yelp is the place to go. 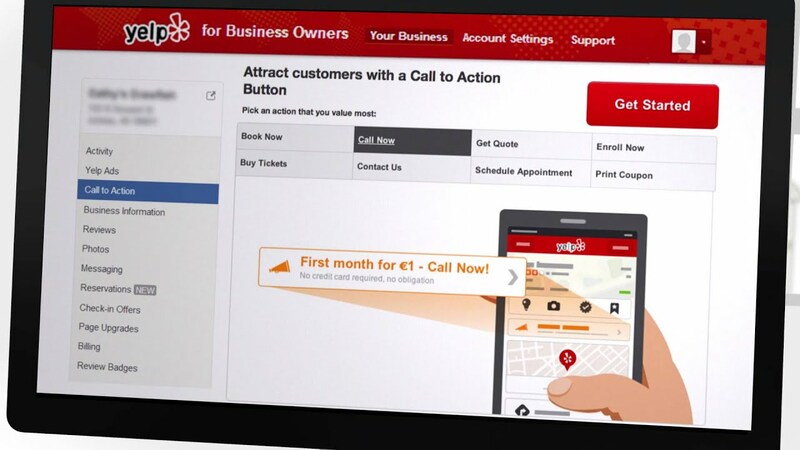 Yelp is a different form of digital advertising through which people offering products and services can connect with one another. These native ads on mobiles can be viewed and the Yelp services offered can be rated and displayed through the mobile app. One of the most common advertising tools among people, YouTube will provide access for uploading videos and viewing, rating, sharing and commenting on them. On doing this the digital video content of the person can be advertised to others. The new trend of native advertising is proving to be highly dynamic in the digital world today. Native advertising has been proven to be highly effective for publishing certain content of an individual. The prices may vary from one publisher to another but each tool has its own specialty. So the individual should choose the one according to their preference.